All signs suggest that Saturday’s final between Western Province and the Sharks at Newlands is set to be another classic, writes CRAIG LEWIS. 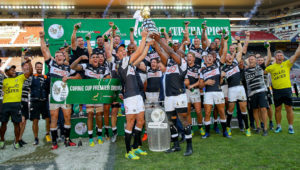 Earlier this week, SARugbymag.co.za looked back at the five most recent finals between these two teams, who have dished up some high-quality entertainment and quite often a surprise result. Fast forward to the present, and it’s Western Province who have this time been understandably installed as widely regarded favourites to clinch back-to-back titles. The Sharks, though, will be more than happy to wear the underdog tag. Last year, it was Province who slipped into Durban with quiet confidence and pulled off a memorable upset victory. It’s a similar sort of trend that we’ve seen in recent domestic finals between these coastal foes. 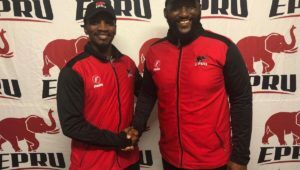 Both teams also come into Saturday’s rematch on the back of testing semi-final encounters, with the Sharks having staved off a rampant Golden Lions comeback, while Province survived a massive scare against the Blue Bulls. 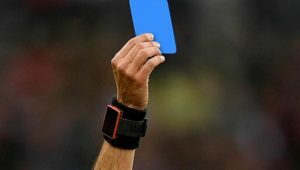 Nevertheless, there can be no denying that the competition has ended up with a final that will feature the two most deserving teams, who look fairly evenly matched. The first half of last weekend’s semi-final provided the playoff blueprint for the Sharks, which they will be looking to replicate in the title-decider. The Durban-based side established early ascendancy up front, competed strongly at the breakdown and also produced some lovely interplay with ball in hand to clinically lay the foundation for victory. Although Province claimed a comfortable 50-28 league-stage win over the Sharks at Newlands less than a month ago, you get the sense that it won’t be quite so easy this time around. The Sharks have recently been boosted by the return of some key Springboks, who have added to their all-round physicality and X factor, with S’bu Nkosi having starred in last Saturday’s semi-final, while Jean-Luc du Preez now makes his return to the flank. The visitors will also look to apply pressure through the strong kicking game of Curwin Bosch, who will also have an important job to do when lining up shots at goal. Similarly, SP Marais has played an important role from the kicking tee for WP this season, and it will place a premium on both teams’ discipline. It’s a clash set to be played in scorching hot conditions, and a new-look Province backline will be determined to deliver an accurate display with ball in hand, particularly with fit-again veteran scrumhalf Jano Vermaak set to provide a steadying influence. 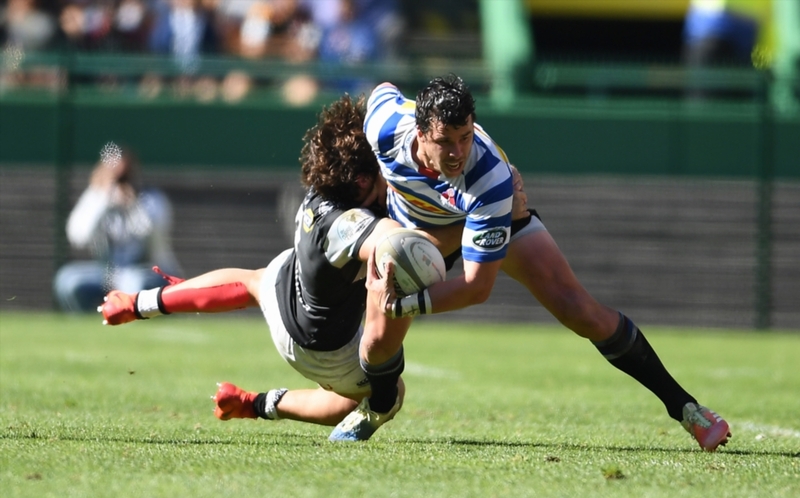 The selection of Damian Willemse at inside centre is particularly interesting, with WP coach John Dobson stating that he believes the youngster has the defensive and kicking capabilities to impress in that position. It also provides an opening for the in-form Josh Stander to start at flyhalf. Province won’t want to completely move away from their attractive brand of rugby that has brought them to this point, but they will have also learned from last weekend that playoff rugby brings an entirely different level of pressure. 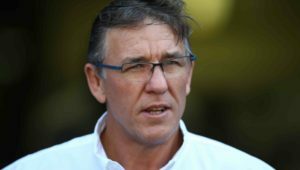 This week, WP will have been looking to fine-tune their lineout that was targeted by the Bulls in the semi-final, while also preparing to match what is sure to be a highly physical confrontation from the Sharks. There is no doubt that Province will head into this final as favourites at home, but one would expect this to be a fiercely contested affair where momentum ebbs and flows. Ultimately, the side that displays superior composure in the decisive moments should emerge triumphant. Western Province – 15 Dillyn Leyds, 14 Sergeal Petersen, 13 Ruhan Nel, 12 Damian Willemse, 11 SP Marais, 10 Josh Stander, 9 Jano Vermaak, 8 Sikhumbuzo Notshe, 7 Ernst van Rhyn, 6 Kobus van Dyk, 5 JD Schickerling, 4 Chris van Zyl (c), 3 Wilco Louw, 2 Bongi Mbonambi, 1 Ali Vermaak. Subs: 16 Scarra Ntubeni, 17 Caylib Oosthuizen, 18 Michael Kumbirai, 19 Salmaan Moerat, 20 Jaco Coetzee, 21 Herschel Jantjies, 22 Dan Kriel, 23 JJ Engelbrecht.